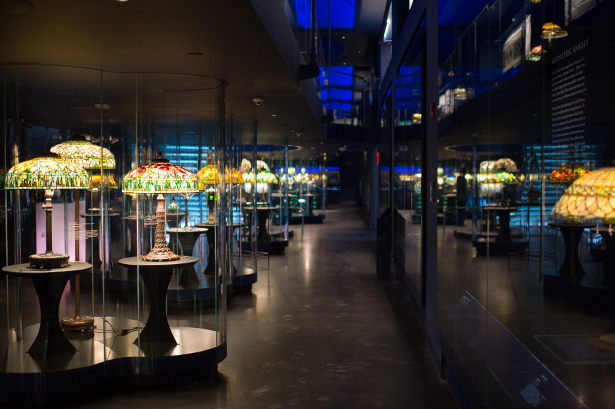 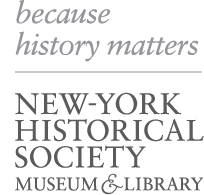 The stunning Gallery of Tiffany Lamps is an immersive display of 100 glimmering glass lamps, all part of the exceptional collection of the New-York Historical Society and many of which were designed by Clara Driscoll and the “Tiffany Girls” in the early 20th Century. 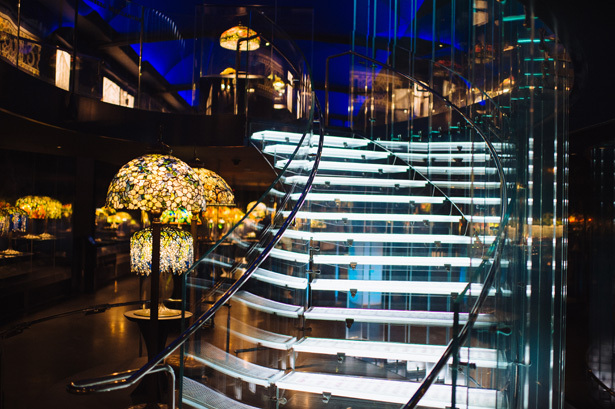 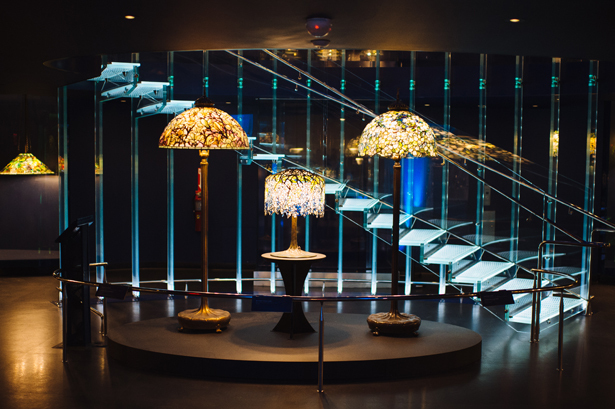 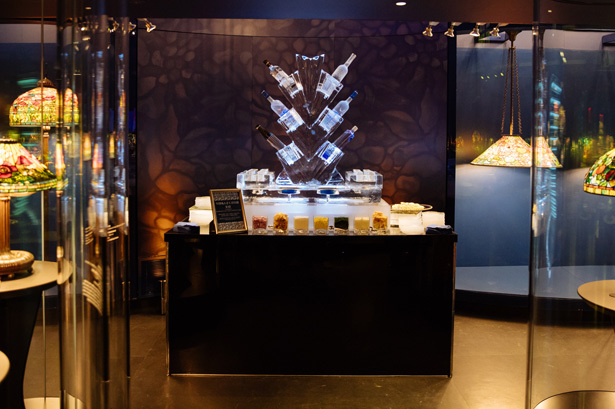 Guests can explore two levels of beautifully lit lamps, connected by a glowing blue staircase. 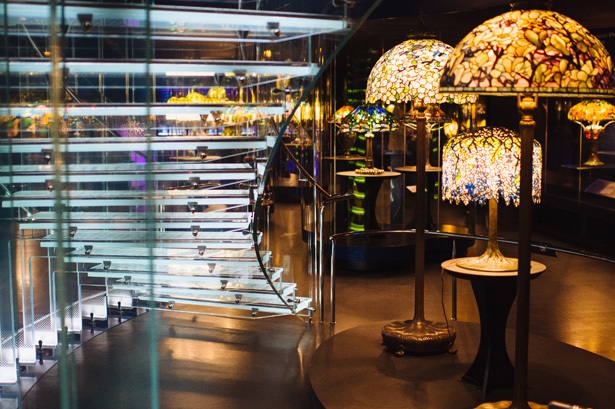 In combination with the other galleries spaces on the fourth floor, it can hold up to 600 guests for a reception.